Tierra Antigua Realty put 4635 N Black Rock Place under contract in only a few days; it was listed at $472,500 which is the same price it sold for many years ago. This ridge-top home was priced to sell and most buyers will want to update it; however, the location can not be beat and it has a pool too! 4635 N Black Rock Place was listed today by Tierra Antigua Realty for $472,500 which is the same price it sold for 12 years ago. This top of the ridge semi-custom home was built by Monterey Homes and boasts a pool. 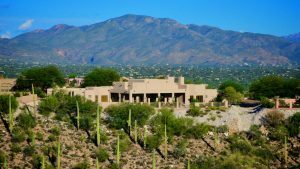 This is a rare opportunity because few homes ever come up for sale with high ridge- top views in the Catalina Foothills priced under 500K. If you want to view this ridge-top home either email me at Donna@DonnaAnderson.com or call me at 520-615-2598. 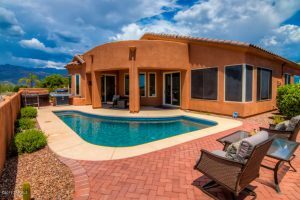 4437 N Sabino Mountain Drive, an almost 3,700 square foot ridge-top custom home that is sited on 1.22 acres sold today for 788K; Long Realty listed it and my company-Tierra Antiqua Realty found the buyers for this well priced beauty! The original owner took impeccable care of this well-built home that offers twin master suites at opposite sides of the house. 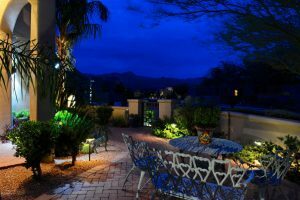 This home does not have a swimming pool, but does have a hot tub and BBQ and amazing views of the high Catalinas and the sparkling city lights. You are currently browsing the Sabino Mountain Blog blog archives for July, 2016.